Discussion in 'News' started by Charles Doss, Jan 21, 2016. Can the Buckeyes head back to Columbus with a win? Let's find out together. Thad Matta's squad is back at it. After taking one on the chin from the Maryland Terrapins on Saturday, Jae'Sean Tate, Keita Bates-Diop, and the young Buckeyes look to get back on the winning sides of things against the 22nd ranked Boilermakers of Purdue this evening. Standout big men A.J. 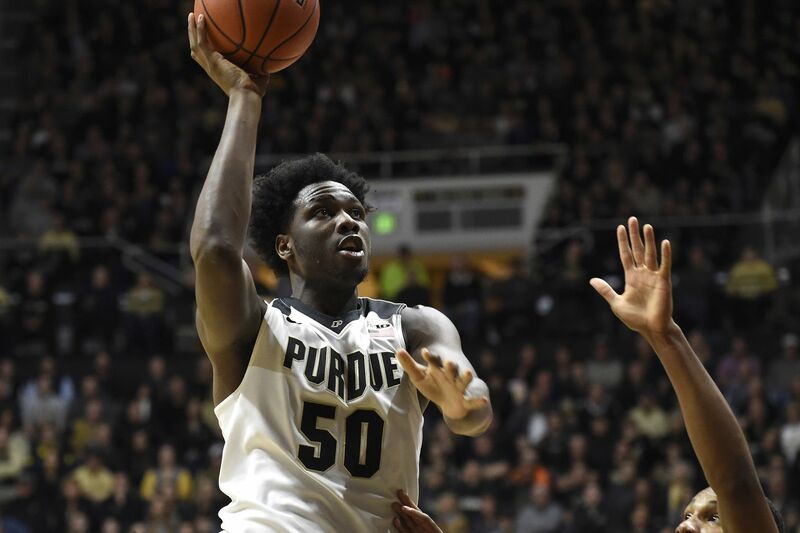 Hammons, Isaac Haas, and Caleb Swanigan lead the way for Purdue, who come into the game 16-3 on the season. With Purdue coming off two straight wins, can the Buckeyes knock the Boilermakers off track and prove their name still belongs with the big dogs of the Big Ten Conference? Join The Land-Grant Holy Land crew in our GameThread and let's find out together.